Connectivity issues may interfere in your overall gameplay experience by causing lag or complete disconnections from the game, hence, not allowing you to experience World of Warships Blitz at its fullest. That's why we recommend you to play connected to a stable Wi-Fi Network, as this alone should avoid any of the problems mentioned above. If upon reinstallation you're still dealing with lag, lowering the game's graphics is worth giving a try just to rule out that the problem is a performance one instead of a connectivity one. Should none of the steps mentioned above fix your issue, please contact our support team. Which connection types have you been trying to use? Is there any specific map or ship that is causing disconnections? Character name, User ID (you can see it by tapping on your character image on the Main Menu) and Server (EU, NA, ASIA, RU), Device model and operating system version. 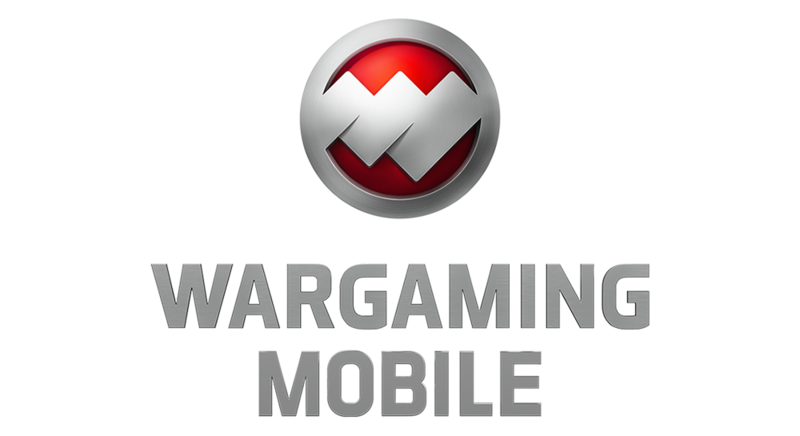 IMPORTANT: Be sure that your account is linked to a third-party app such as Wargaming ID, Facebook, Google or Game Center to avoid potential loss of progress.